In Tech Talk with Josh Reeves we learn about NASCAR speed controls and how technically advanced the race car dashboard has become. 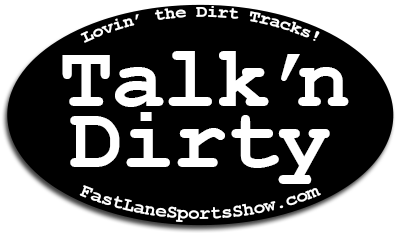 We have our weekly update from the dirt tracks with Talk’n Dirty with Kristina Chambers. 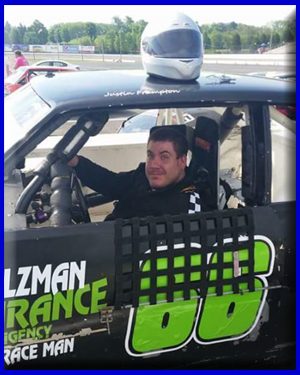 Track Time features the Jennerstown Speedway with General Manager, Bill Hribar Jennerstown has become one of the nation’s premier speedways that you will want to visit with your entire family and all your racing buddies. 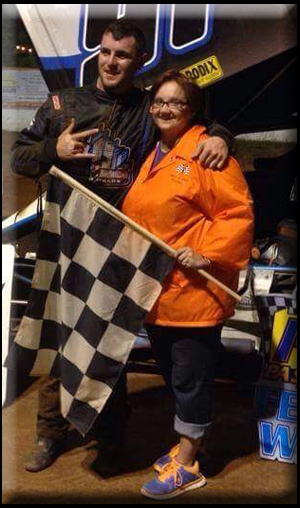 Our Featured Guest is Corey Simmons who tells us all about the Pittsburgh Circle Track Club and the great deals race fans can get by becoming a member. 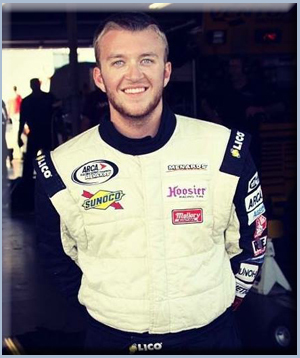 Corey has been in racing, since literally, his entire life! You won’t want to miss his interview. Our Driver Spotlight, if you’re like Pete, will hit your heart. 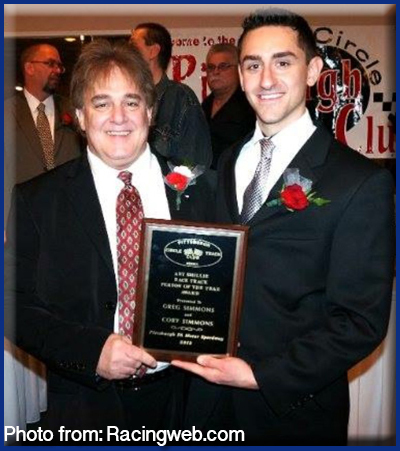 We have Justin Frampton, the 2016 Pittsburgh Circle Club’s Rookie of the Year. 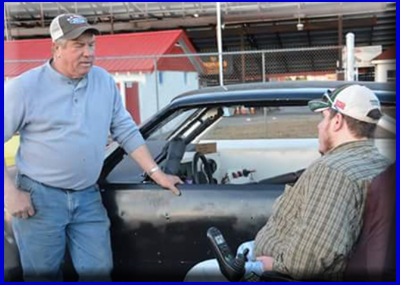 His story is one of amazement and you’ll have a newfound respect for his courage and commitment to the sport of racing.